Mom loved to cook and loved a table full of people. Whether it was baking nearly every day during harvest so that the family and workers had something good to eat at the end of a long day, or having a big pot of chili ready on Sunday after church, Mom’s kitchen was always a gathering place for us kids and our friends and neighbors. 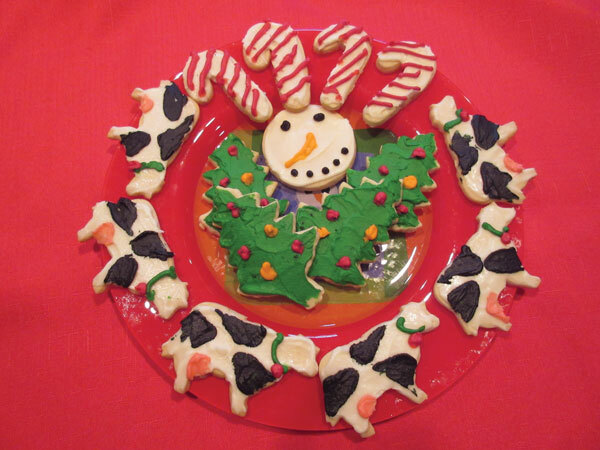 We hope that you enjoy Mom’s recipes in your kitchen as much as she loved making them in hers. and it’s still my favorite. 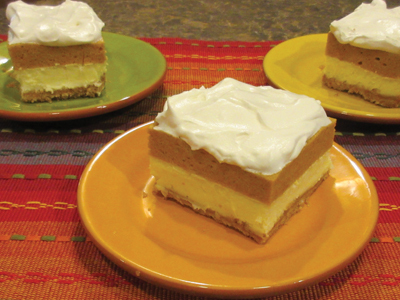 Mom had many pumpkin and cream cheese combination recipes, but this was always one of our favorites! 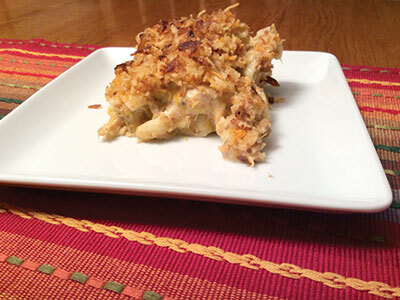 This casserole is so rich and creamy with a little crunch on top; you can’t help but crave it once in a while. Mom always had a pan of hot cocoa ready for us when the tree trimming was done. 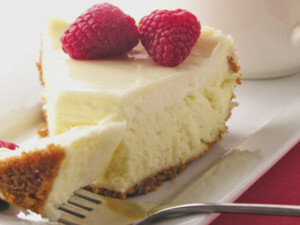 So rich and creamy! 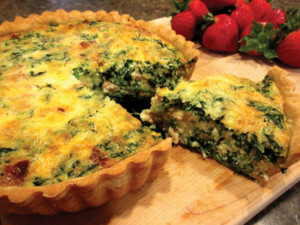 Quick, easy and tasty, too! 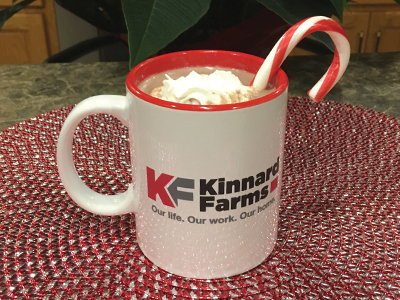 From the Kinnards and the Evers, we hope you enjoy this recipe and have the Merriest of Christmas seasons! 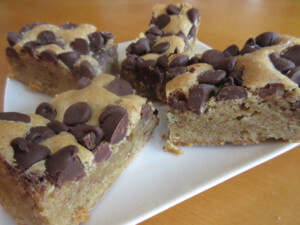 Mom preferred these bars to apple pie. 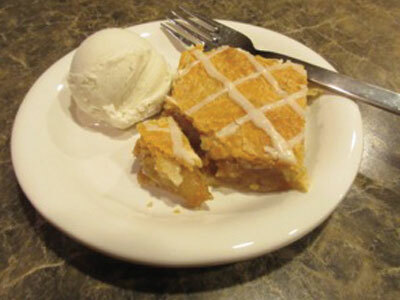 It’s the perfect way to serve apple pie to a crowd. 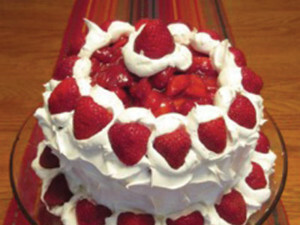 Mom’s favorite birthday cake – perfect for July birthdays or any other special celebration! 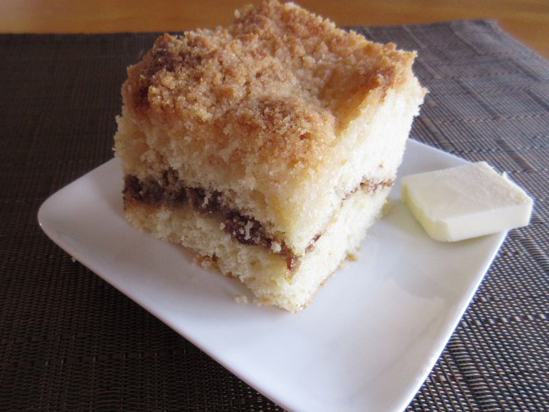 This streusel coffee cake is one of those quick and easy recipes, and tastes delicious! 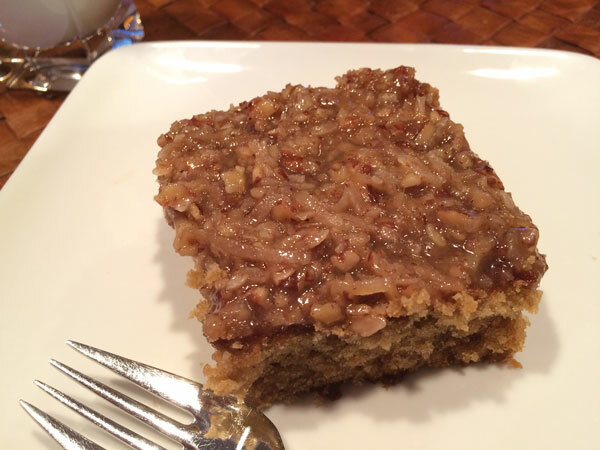 This was a favorite recipe of Mom’s that was handed down from her mother, Grandma Bero. 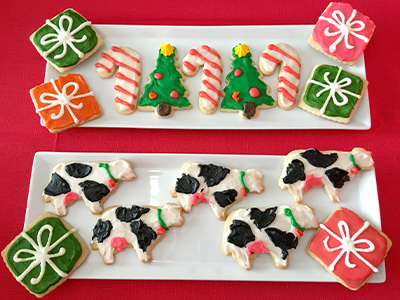 Anyone who has made cutout cookies knows they are either made with the ones you love, or for the ones you love. 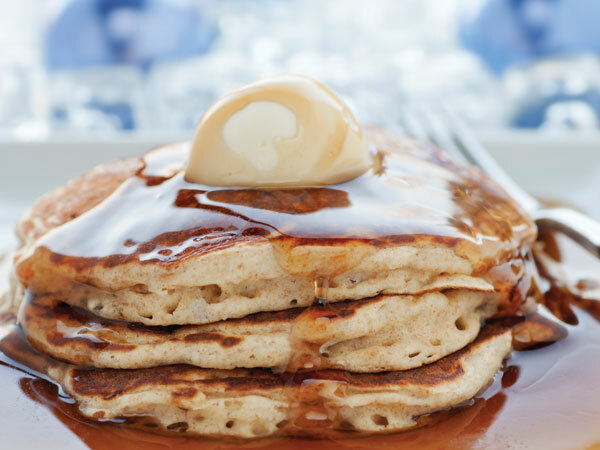 There is nothing better than a piping hot stack of buttermilk pancakes to get us ready for a busy day on the farm. 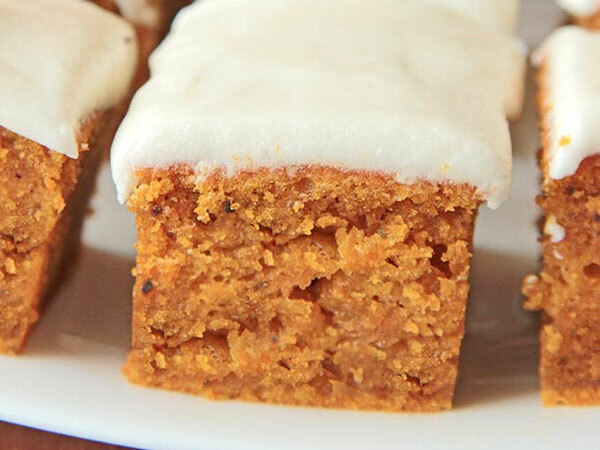 This recipe was always a favorite with us kids and our family members and neighbors who helped with the harvest. 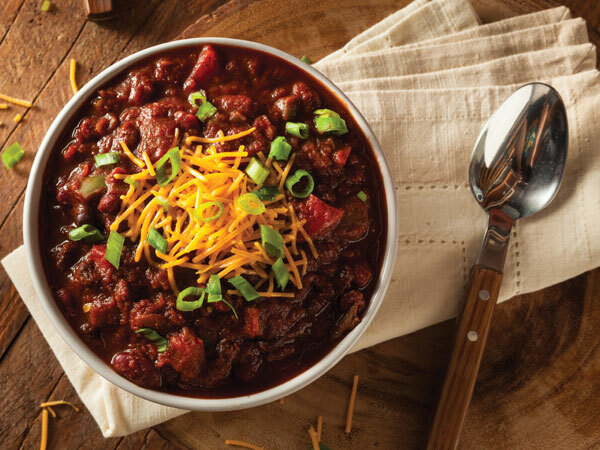 Every Sunday after church, mom always had a big pot of chili on the stove because she never knew who was going to stop in.